Sometimes, things, people and opportunities come along that are hang on to your seat, not to be missed kinda’ moments. 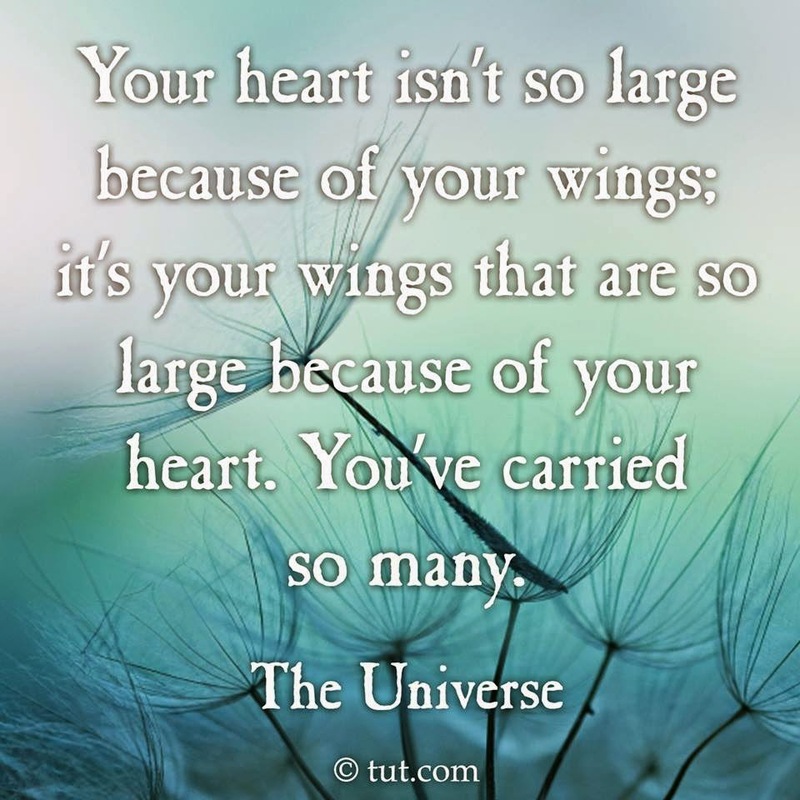 They can be delivered by an unexpected party invitation, a free trip to an exotic location, a coffee date with a stranger that turns you in to best soul friends, or maybe, just maybe, it’s a note delivered in to your inbox daily by the big ole’ universe. Months and months ago I signed up to receive daily notes from the universe (divinely inspired by a remarkable man called Mike Dooley). Picture this; you have had a crazy day. You might be rushed, you might be stressed, you might be highly strung. Hey, you might even be where I hope you to be which is blissed out, relaxed, happy – you know, the good stuff. Then your inbox ‘pings’ and in there, you have a note from the universe itself. You don’t know how it knew, and you don’t care either, but every day, it seems to deliver the exact right words, that you needed as the exact sign, at the right time in the right moment. I cherish the emails I receive and it’s not unusual for a texting/phone call frenzy to ensue with my bestie PK after proclaiming HOW did they universe know that we needed to hear that – for different reasons, but it has the same impact. The notes are exceedingly divine, absolutely necessary and just a delicious boost to any day. In the spirit of sharing all things extraordinary and soulfully good – Life is just one extraordinary gift ready to be unwrapped everyday, and life to me isn’t life at all without sharing. 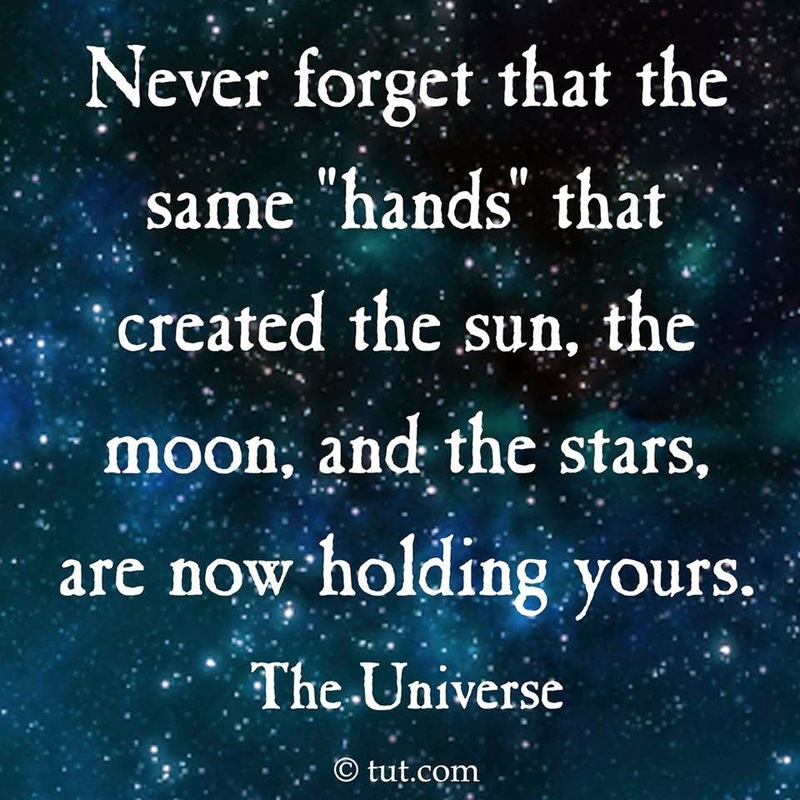 Some of you may already receive them (high five) but wouldn’t you agree, that if one more person was gifted the messages from the universe then this post is worth it. If you aren’t already signed up and would love to, go here. If you are, again, high five, and for BOTH newbies, and oldies here are just a few of my favourite ‘notes’ so far…. Now be honest, Anna, and think of all your dreams that have already come true. A lot, right? Tons. Actually, you're a bit of a legend here already. Now, do you remember how before all the big ones came true, when you were pushing, reaching, and striving; hoping, wishing, and praying; you'd think to yourself, "then I'll be freer... then I'll rock... then I'll know all things are possible... how happy I will be!"? There, the illusion of safety is guarded by the lies of "maybe," "sometime," and "I don't know." There is a truth. There is a way. Life is absolute, and its principles exacting. If you put it out "there," it has to come back. Ask, and it must be revealed. Think, speak, and move with your desires, and nothing will ever be the same. Anna, to make hard tasks easy, mountains molehills, and challenges simple, you can opt for one of two paths. You can be still, wait for guidance, and expect spontaneous enlightenment. Everything in your life, right now, Anna, is awesome. Everything is in its right place, under grace, and whether or not this makes perfect sense yet, one day it will. And the time swiftly approaches when you'll be exceedingly grateful for all that has brought you to this day and contributed to who you've become, because it is exactly that person who is now poised to live as you have always dreamed you would one day live. Dearest Anna, I was about to wish that your every dream come true. That you find yourself surrounded by friends, laughter, and good times. I almost wished that your every cup runneth over financially, romantically, spiritually, and creatively. That good health be your faithful companion, peace your guarded ally, and love your perpetual guide. When suddenly, it dawned on me that as an infinite, powerful, fun-loving gladiator of the Universe, with eternity before you and the power of your thoughts to help shape it... it's you Anna Ogilvie, who will be granting wishes this year. 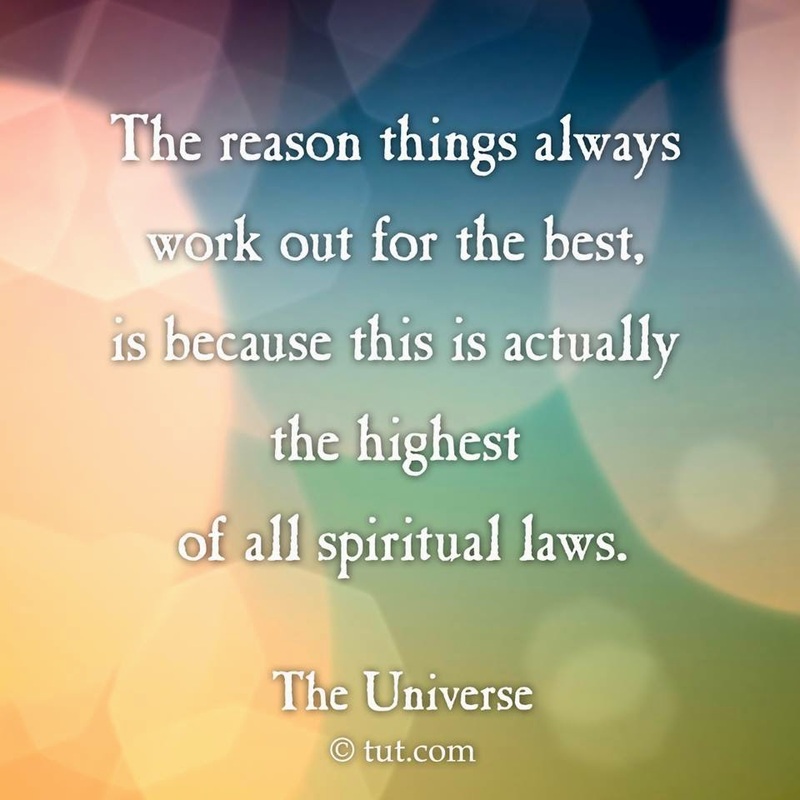 Love getting my evening notes from the Universe!